This Harper's Bazaar Man editorial is a year old but I only came across it recently. It's never too late to feature attractive men with phenomenal skin and amazing hair though. First up is actor Won Bin. I don't know what's harder to believe, the fact that he's 36 or that he hasn't taken on any projects since The Man From Nowhere which came out in 2010. He must be living off all the money he makes from commercial endorsements and it's not surprising that he has quite a few. I mean have you ever seen someone so handsome in an insurance commercial? He even runs pretty. Jo In Sung, actor, 32. In Sung made a big comeback to K-drama land last year in That Winter The Wind Blows with Song Hye Kyo. Gosh how I loved that show. He will be reuniting with writer Noh Hee Kyung in the summer drama It's Okay, It's Love which is building a stellar cast that includes Gong Hyo Jin and Running Man favorite Lee Kwang Soo. 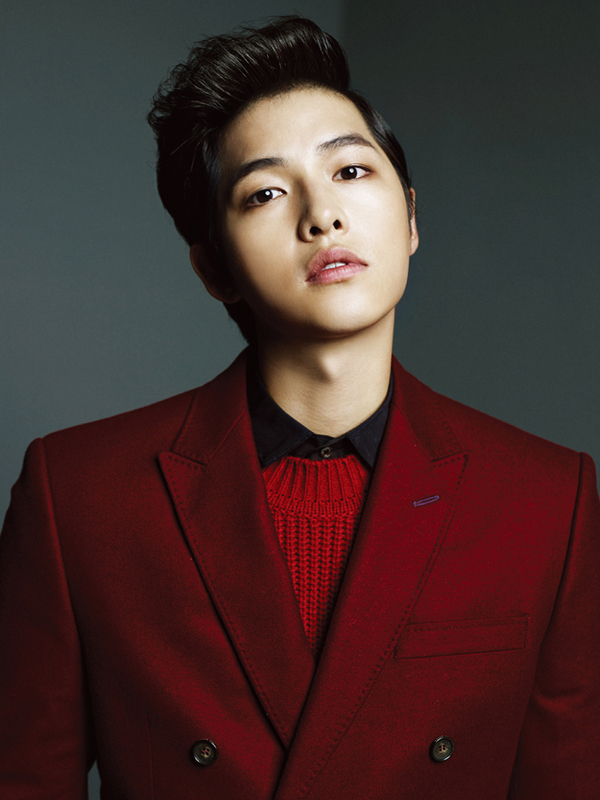 Song Joong Ki, actor, 28. Best known for Nice Guy, Sungkyunkwan Scandal and Werewolf Bo. Joong Ki is a close friend of Jo In Sung and he is currently in the South Korean Army serving his mandatory military duty. Kim Soo Hyun, actor, 26. Soo Hyun just came off a run as an alien who falls in love with a haughty actress played by Jeon Ji Hyun in the highly popular drama You Who Came From The Stars. Not to be confused with the actress also named Kim Soo Hyun who was recently cast in the upcoming Avengers: Age of Ultron which is currently filming in South Korea. Talk about eye candy galore! It's a great way to start off the weekend though. Have a good weekend. Omg he is handsome great way to start the weekend after reading this, have a great weekend doll. No it is never to late to post pictures of a talented army of hotties! Great editorial.... they all are interesting, but the first Jo In Sung is my fav!!!! I LOVE this! These guys are toooo cute! My mother takes us to this one Korean restaurant in Seattle where all the waiters seriously look like these guys-cute haircuts and tight clothes. She is so hilarious and talks about how cute they are to my sister who cringes. These guys are too cool! I love all the hair! A fantastic editorial, the photos are very interesting and beautiful! Won Bin is seriously handsome and I think Kim Soo looks so dashing in that blue shirt. I thank you for your kind words and wish you a splendid weekend! Very handsome indeed - thanks for sharing. Korean men always seem to dress so well! I love getting caught up in a Korean series - they're so much better than American shows! He is very handsome Rowena! Thank you for this eye-candy! So many cuties in one post! Gotta love Won Bin though, such a handsome face - I swear he does NOT age! He has such great style! They look gorgeous at that age! Hope you are having a great weekend. Great looking asian guys dear! Happy Monday! 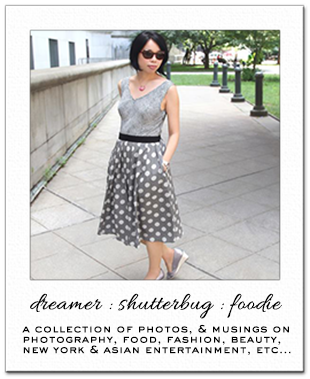 That certainly is eye candy :) your blog is really great! Rowena, all are so handsome! HAHAHA My favorite is Won Bin. Song Joon Ki and Kim Soo Hyun look so young compared to their ages. Thanks for the introduction! omg won bin is SO hot <3 nice post!